The age of carefree travel is over. The threats of criminal acts and of terrorism, both internationally and domestically, are an all-too-common reality. Last year saw more than fourteen thousand terrorist incidents across the globeit’s no wonder that people are frightened when they are away from home. The Terrorism Survival Guide: 201 Travel Tips on How Not to Become a Victim can help take away that fear. The book is an easy-to read pocket guide with hundreds of tips that help take away the worry of business and vacation travels. In addition to travel tips, the book gives contact information for US embassies and consulates worldwide, US Customs information, State Department terrorism updates, and TSA guidelines. 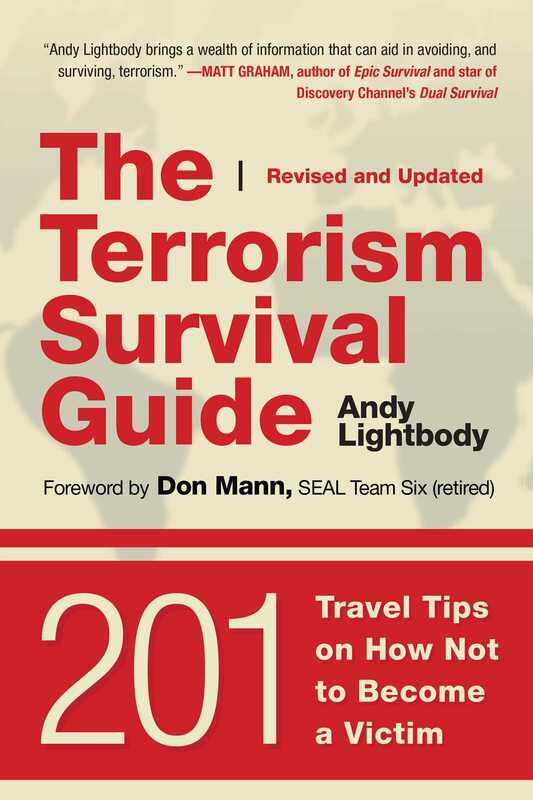 The Terrorism Survival Guide will make you a wiser, smarter, and safer traveler.